Today’s world demand that we rethink the old conventional models of leadership, particularly the applicability of these models in the small business context. 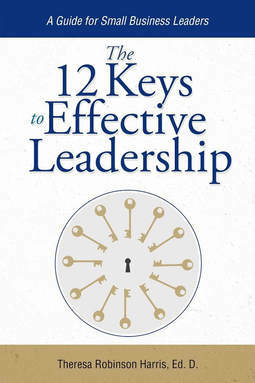 We cannot take a "one size fit all" approach to leadership as models created for use in large businesses may not be appropriate within the small business setting. As researchers, we are always seeking to develop cutting-edge leadership thinking that breaks the mold and unleashes new insights. Our focus however is on small entrepreneurial organizations. 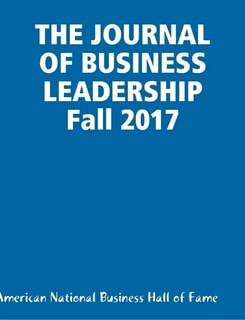 Read the research project that served as the framework for this organization in the Journal of Business Leadership, Fall 2017. ​Our current research projects include women and minority entrepreneurship, veterans, and immigrant entrepreneurs.